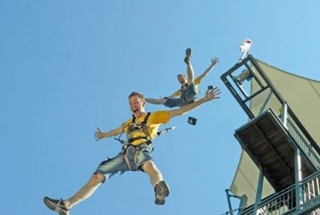 Want to soar through the air?.....Take on 3 of MegaAdventure's most popular activities ; MegaZip, MegaJump, & MegaClimb. 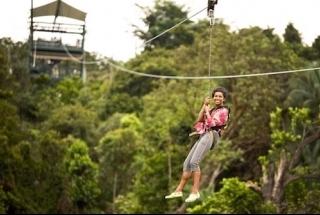 MegaZip, Asia's most extreme zip line takes you from the jungle canopy of Imbiah Hill to the white sands of Fox Finish Point. It's 75m high, 450m long at the heart pouding speed of 60KMPH. At MegaJump the views are amazing. Ocean, jungle, palms swaying in the breeze, white sand beaches... and a 50ft drop to the family below! A custom made safety wire & harness developed in the UK and controlled with clockwork efficiency by our experienced staff is a first for Singapore and allows you to replicate a freefall parachute jump - without the plane ride! 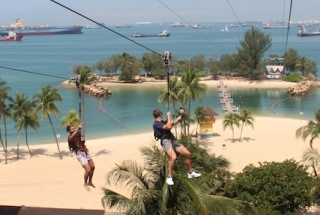 MegaClimb is Singapore's premiere high ropes adventure course. 15m high trees create a formidable course in the jungle hilltops of Sentosa. 5m to 15m, choose 2 levels, 24 obstacles, THE ULTIMATE PHYSICAL CHALLENGE. The views are breathtaking, the thrills are endless and the well-drilled staff ensure that the experience is safe, efficient and highly addictive. Requirements: Minimum height to ride the MegaZip unaccompanied is 120cm. Participants below 90cm must by accompanied by a participating adult (21 years and above). For the MegaJump there is no minimum height requirements. 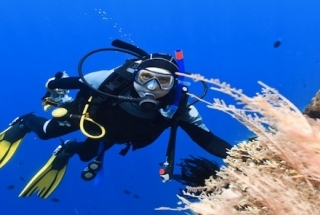 Due to the nature of the activities there is also weight restrictions (minimum weight is 30kg and maximum weight is 120kg). 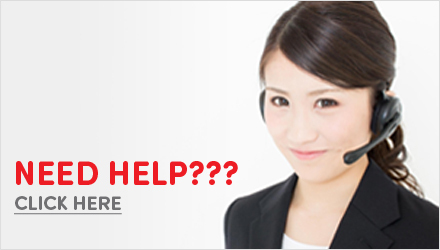 For MegaClimb minimum height is 120cm and weight restrictions (minimum weight is 25kg and maximum weight is 120kg).